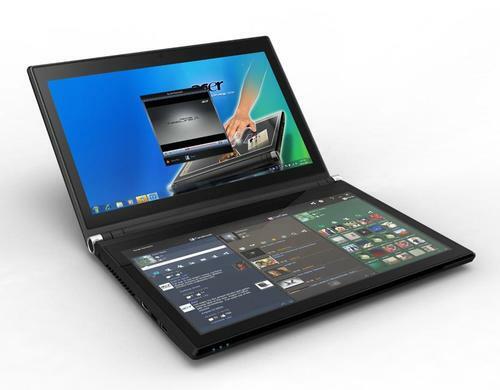 As its name implies, Iconia-6120 Dual-Screen Touchbook features two 14-inch touchscreen LED-backlit LCD displays with fingerprint-resistant coating. 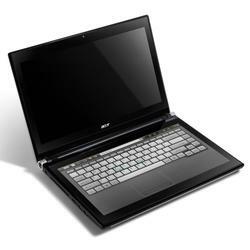 This means that you can use various touch-supported applications on the unique laptop and more intuitively perform multiple operations. 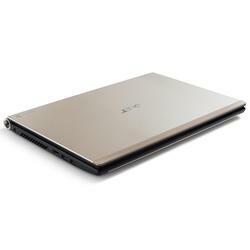 Through its full virtual keyboard, numeric keypad and touchpad, you can also conveniently input. 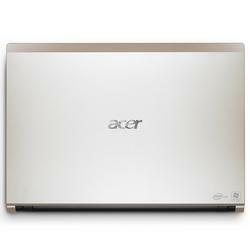 Moreover, Iconia-6120 Touchbook comes with a Intel Core i5-480M 2.66GHz processor with Turbo Boost Technology up to 2.93GHz, 4GB DDR3 RAM, 640GB 5400RPM SATA hard drive, Intel HD graphics, Wi-Fi, 10/100/1000 Gigabit Ethernet LAN, 2 USB 2.0 ports, 1 USB 3.0 port, HDMI port with HDCP, Dolby Advanced Audio v3 Audio Enhancement and 1.3-megapixel webcam with 1280 x 1024 resolution. The 4-cell recharge battery with 3000mAh capacity can provide you up to 3 hours of use time. 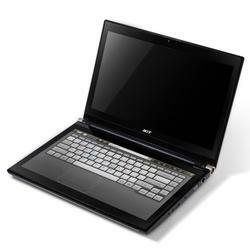 Apart from that, the unique notebook measures 9.7 x 13.5 x 1.2 inches, weights 6.2 pounds, and completes with Windows 7 Home Premium and Microsoft Office Starter 2010. 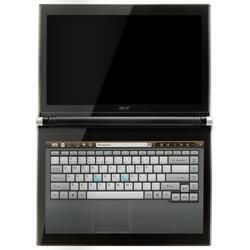 Acer Iconia-6120 Dual-Screen Touchbook is $1,199.99 USD. 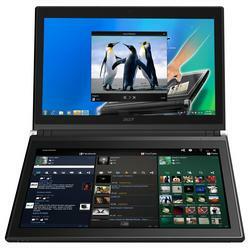 At present, the dual-screen laptop has been available for preorder on Amazon. If you’re interested, jump to Amazon for more details.